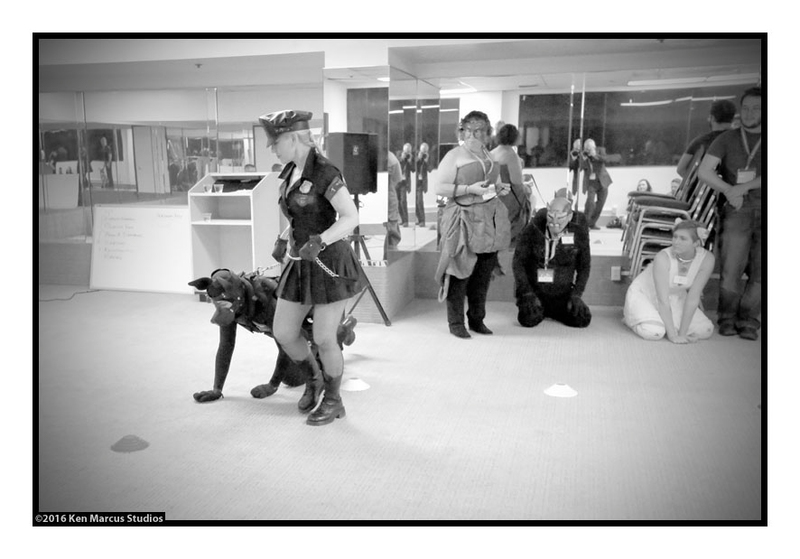 Stay tuned for more pictures of our adventures, including fox hunts, socials, and playdates, in 2016! 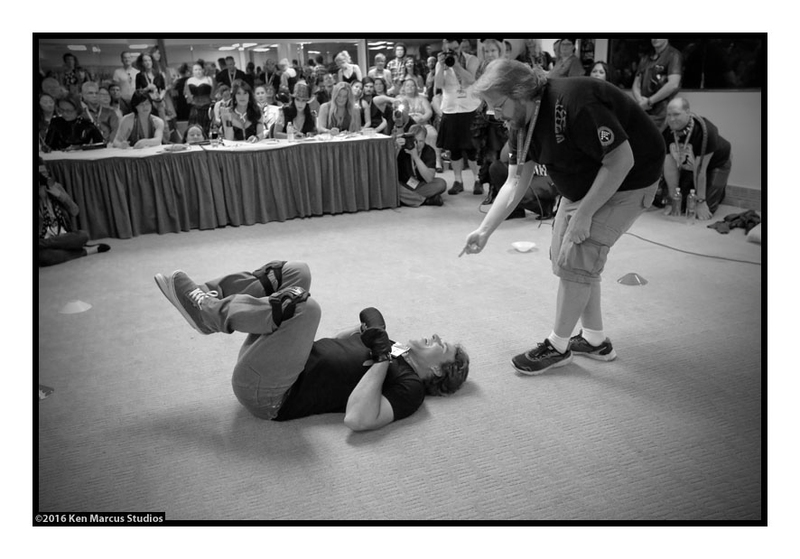 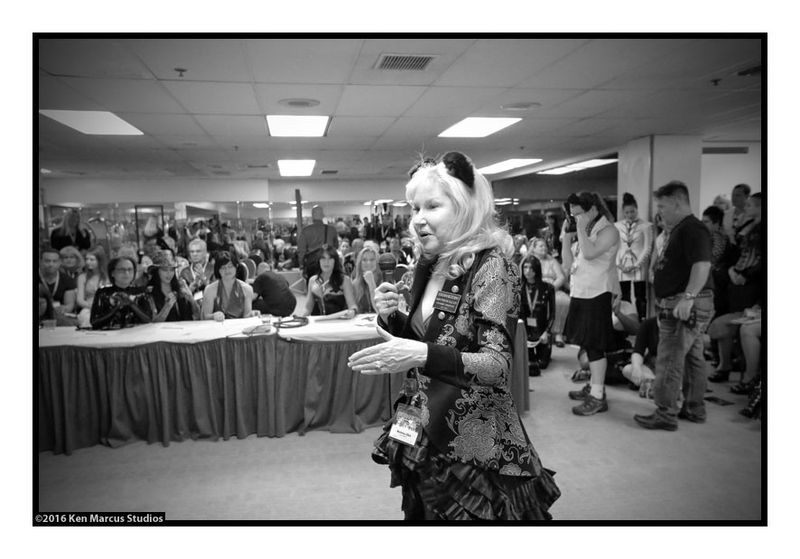 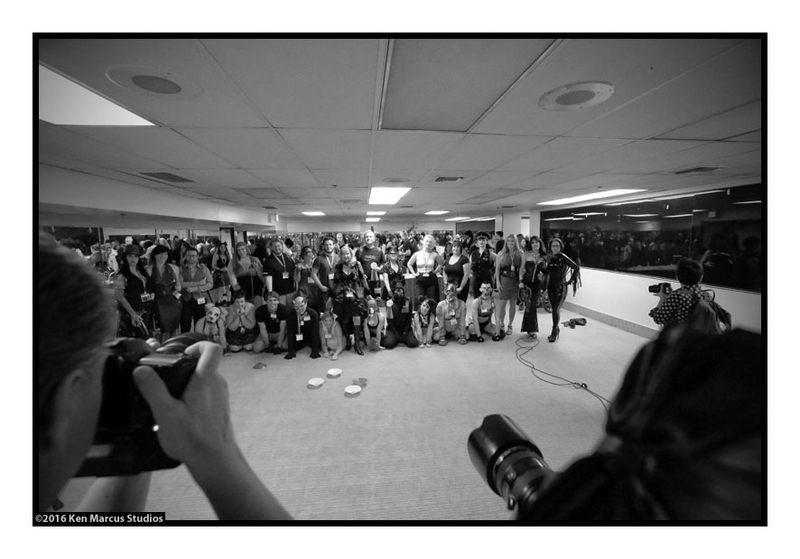 DomConLA: 2016. Credit to Ken Marcus. 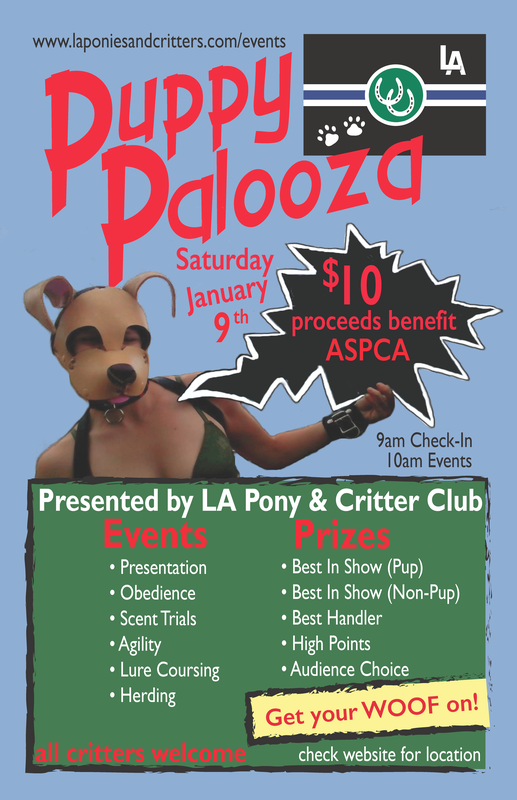 And congratulations to Trainer Ann and Pup Eko for winning Best in Show! 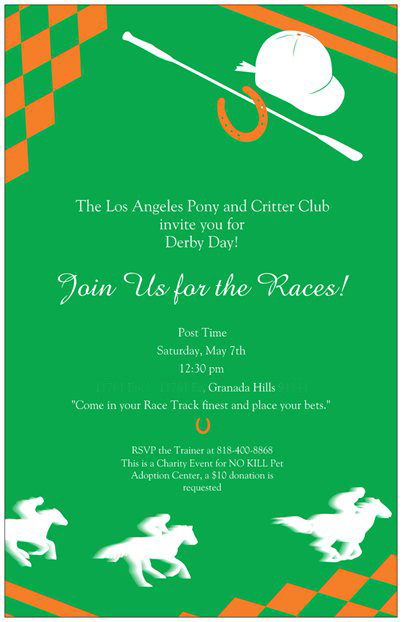 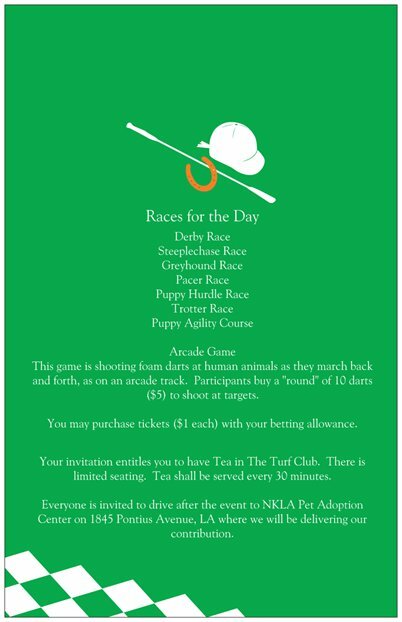 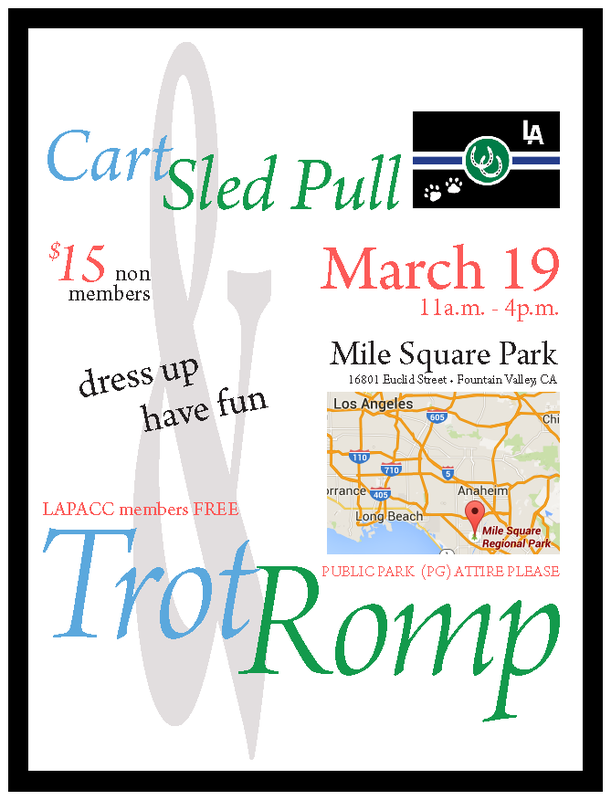 Take a look at some of our promotional palm cards for the Cart and Sled Pulls, Derby Day, and last year’s Puppypalooza!